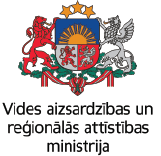 The aim of the project is to create a children’s and youth entrepreneurship education centers in libraries, where children and youth from 6 to 19 years of age would have the opportunity to develop entrepreneurship skills. During the implementation of the project, 3 pilot non-formal business education programs for children ages 6-10, 11-15 and 16-19 were prepared and under the program, librarians and teachers were trained to work with children and young people. Such cross border cooperation encourages business support libraries to promote and support the creation of new business support initiatives, in particular having the cross border character. It is believed that project activities will help to grow up a new generation of entrepreneurs being able to start cross border businesses and develop business abroad in export markets. On September 17-23rd a delegation of 11 people from Pasvalys and Bauska went to experience exchange trip to Denmark. The aim of the trip was to get acquainted with Danish library system and to take over some good ideas back home in future work of the libraries. During the trip 8 libraries were visited with guide tours: Gladesaxe library, Gribskov library, Copenhagen main library, Rentemestervej library, Odense library, Aarhus library, Silkeborg library and Billund library. By themselves the delegation had a chance to visit National Royal library of Denmark called “Black Diamond”. 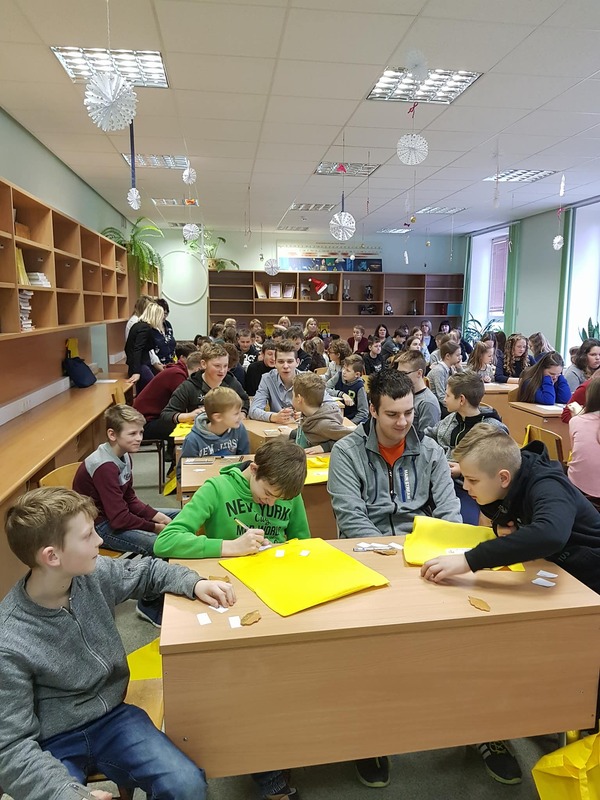 4-10th June, 2018, 40 business oriented students age 11-19 from Pasvalys and Bauska and 18-19 Project mentors-teachers and librarians participated in business summer camps. 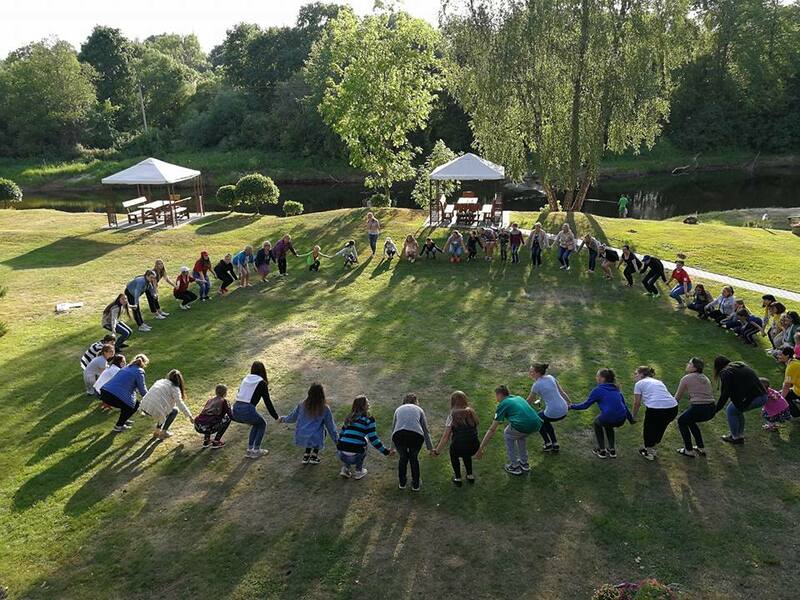 Even though both camps were organized at the same venue – farmstead “Pušų takas“ were all participants lived together near each other, had breakfast, lunch and dinner together, the main project activities (except cultural activities in the evenings) were organized separately. The camp for mentors was aimed to deepen the knowledge about mentoring, motivation and business whereas the camp for children and youth was oriented not only to theoretical elctures about business thinking but also to active activities- excursions around the district of Anyksčiai, visit of Anykščiai Art Incubator as well as group activities, work and teams. 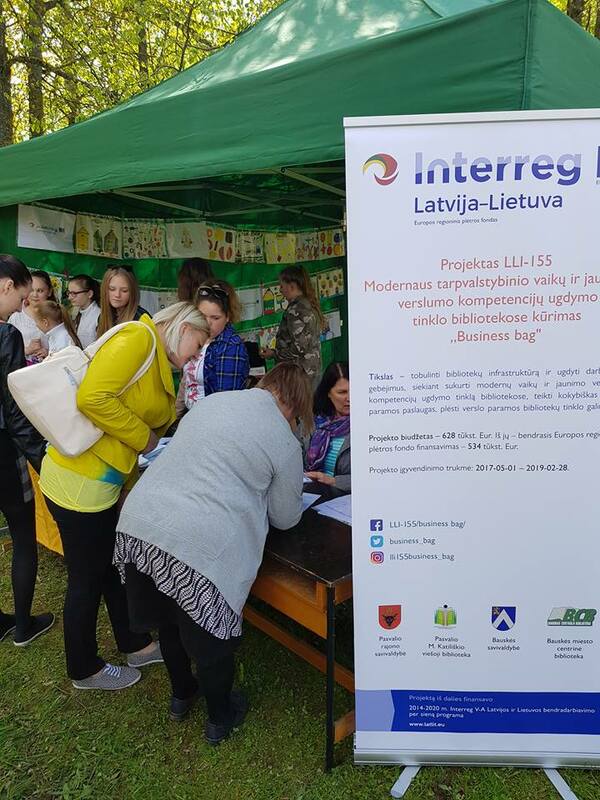 5th May, during annual festival in Pasvalys “We drive” international Business day craft and trade fair was organized in Pasvalys. 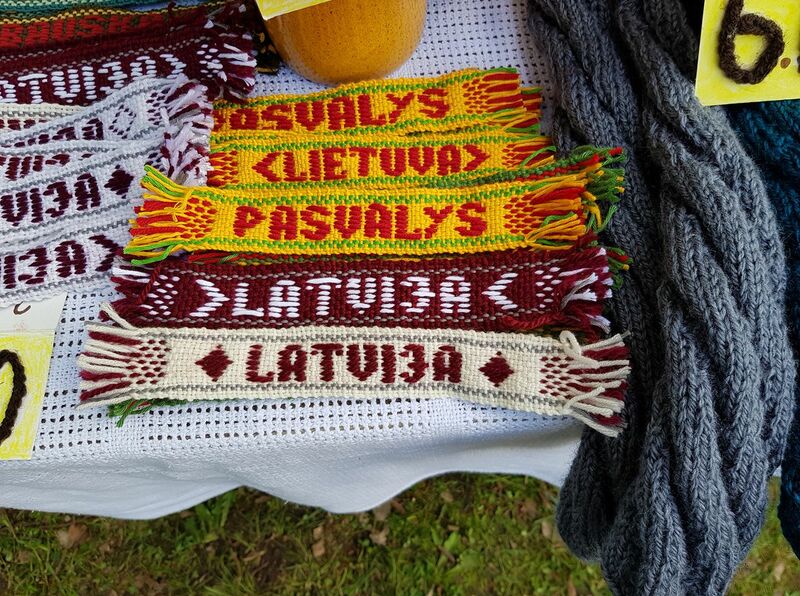 Students from Lithuanian and Latvia who participated in Business idea competition and had developed their products, were able to sell their products during the fair. 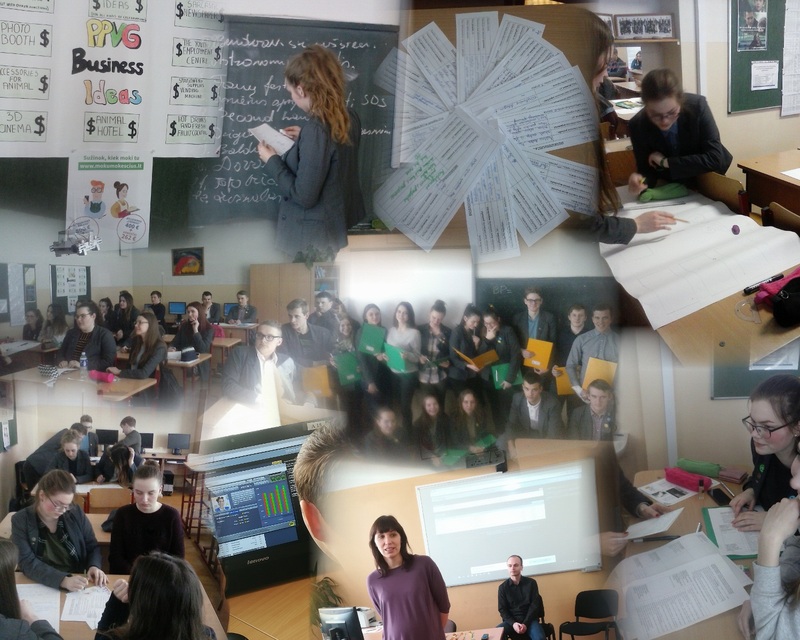 Also some teams presented their business ideas for the public and businessman. 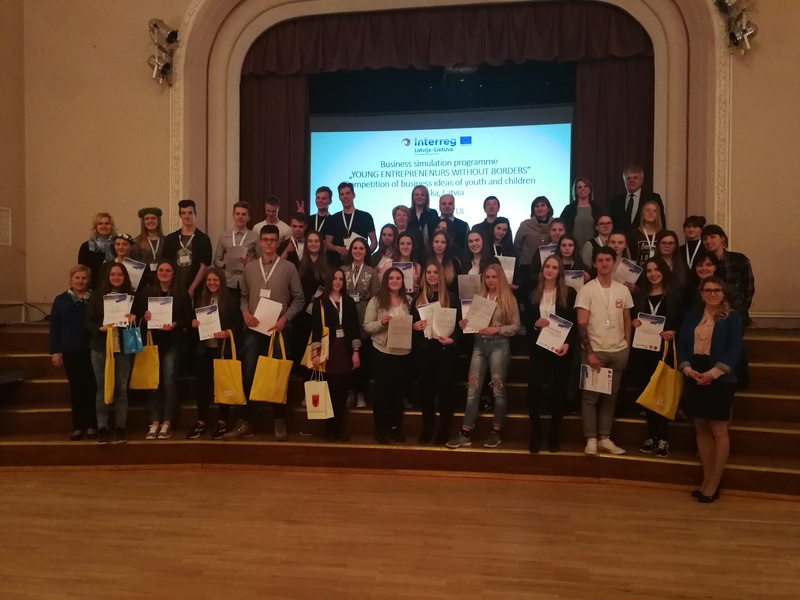 On 27 April 2018 business idea competition was organized in Bauska of the project LLI-155 Business Bag. 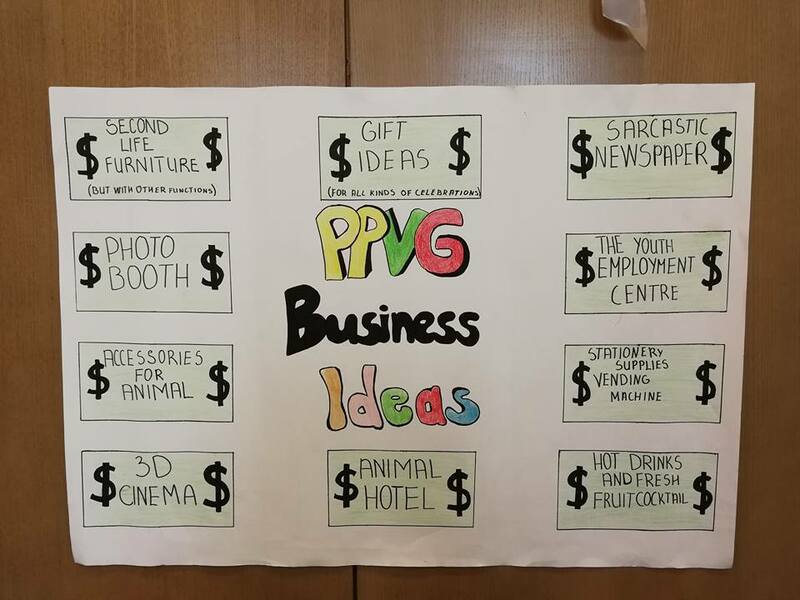 16 students from age group 6-10 presented their business ideas individually, 11-15 years group students – 11 teams presented their business ideas and 16-19 years students – also 11 teams presented their business ideas. Students aged 6-10 presented their business ideas in mother tongue 3 minutes long. 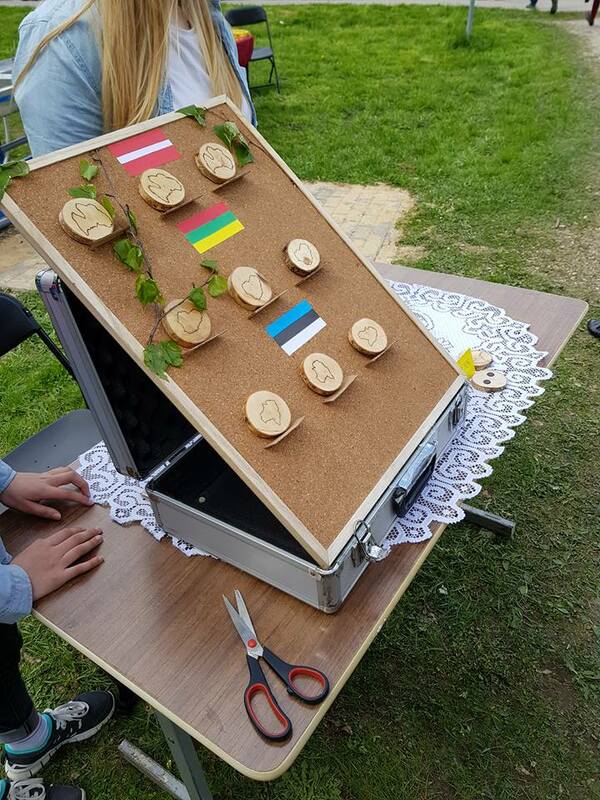 Students from Lithuania also prepared prototypes of their business ideas, such as cakes, bread, bracelets, vases and so on. Students aged 11-19 had to make presentation in English, 7 minutes long. 40 students received invitations to summer camp as the main prize of the business idea competition (11-19 years), all the participants received prizes for participation and the international jury which evaluated the business ideas gave special prizes for certain teams for creativity, originality. 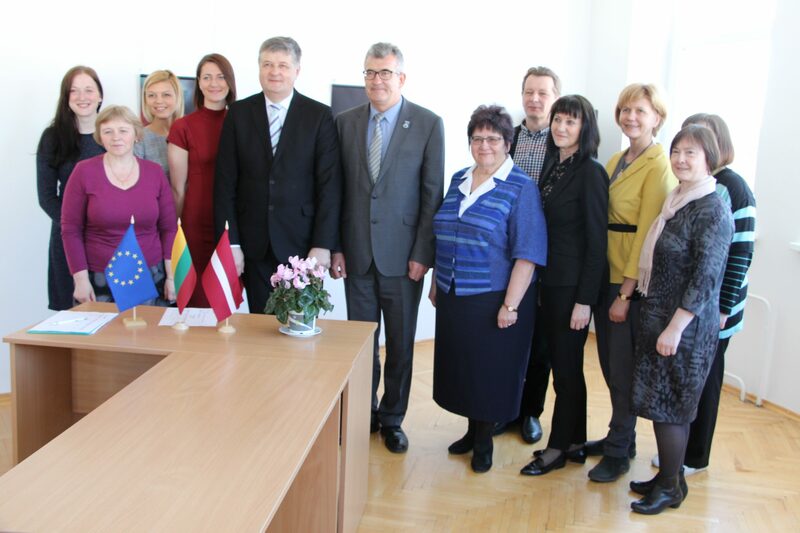 1st cross border event “Catch up of cross border business ideas” was held in Bauska, 9th February. 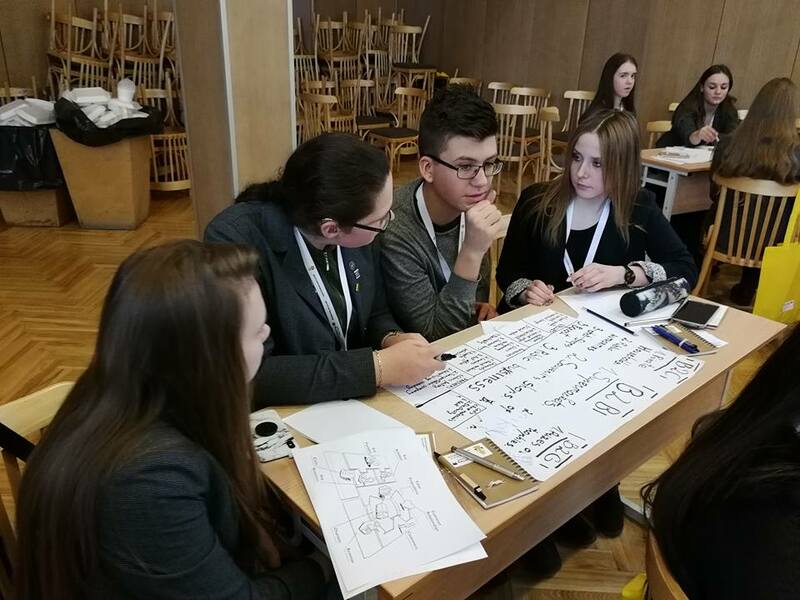 Students aged 16-19 from Pasvalys and Bauska were divided in international teams and were generating their ideas in English! 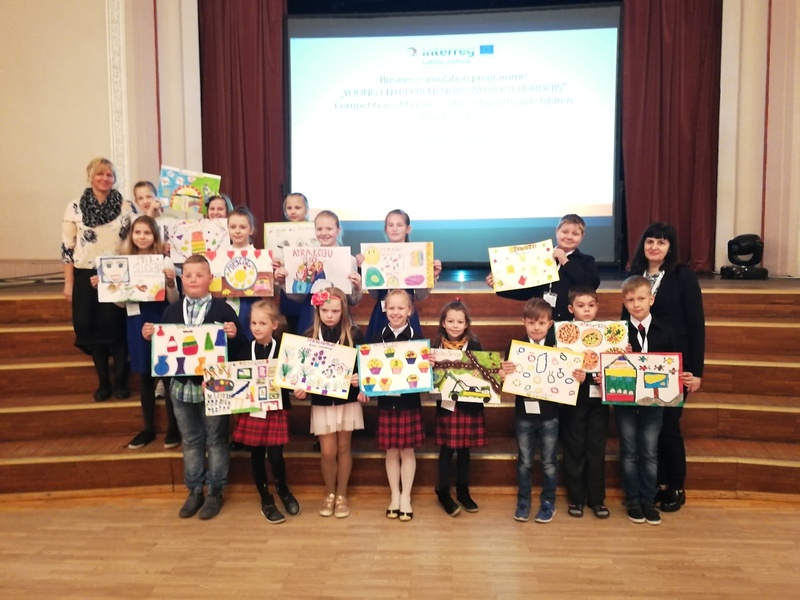 1st cross border event “Catch up of cross border business ideas” was held in Bauska, 2nd February, 2018. 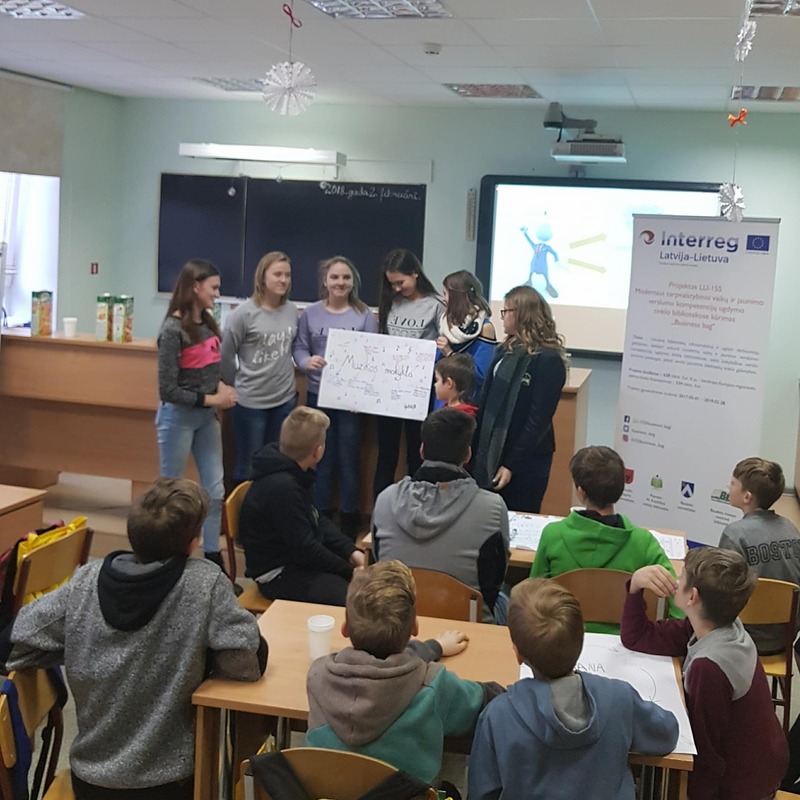 Students aged 11-15 from Pasvalys and Bauska were divided in international teams and were generating their business ideas and later presenting them in English! 23-27th October, 2017, delegation from Pasvalys and Bauska (14 people) went to experience exchange trip to Finland, Helsinki. 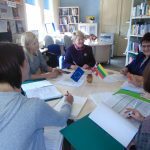 The aim of the trip was to get acquainted with Finnish library system and with the services they provide, to promote the transfer and sharing of the good practices and to adapt its examples in library services in Lithuania and Latvia, to get acquainted with business competence building and promoting in schools. The overall delegation consisted of teachers of economics, librarians and representatives from municipality. During the experience exchange trip, 7 Helsinki and Espoo city libraries were visited, as well as Helsinki university library, Lauttasaari highschool and Me&MyCity business village. During the 2 nd Project Management Group meeting in Bauska (29th September) questions regarding the progress of public procurements were discussed as well as the main issues regarding methodology of children/youth business promotion program. Pasvalys Marius Katiliskis Public Library presented the projects of 3 non-formal business education programs. Finally the future trip to Finland and its details were clarified. 1st Cross Border Event "Catch up of Cross Border Business Ideas"
Competition of business ideas of children and youth LLI-155 "Business bag"